We’re trying real hard to feel festive tonight as the rain is in horizontal mode and there’s a cyclone blowing outside (watch out for those flying cloches and greenhouses!) 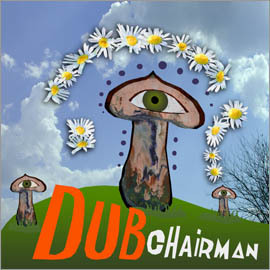 One show that’ll get us in the mood is Dr Strangedub and DJ Baby Swiss’ Echo Chamber on KFAI. 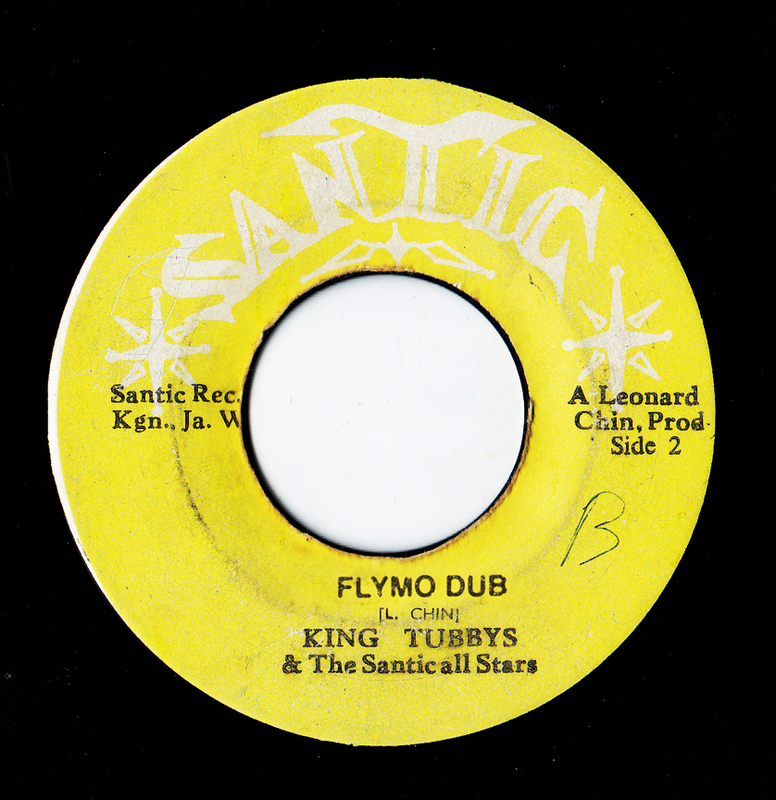 Click here for their great Christmas in dub special. Big up all our gardening/musical friends around the globe and we raise a glass to you all! Spring, why haven’t you sprung yet? Big up to Terry C for playing this on last week’s Echo Beach, a lovely tune from yesteryear reminding me of the best bits of the Thievery Corporation put through the blender with the sound of an ice cream van. Come on Spring where are you, mate? Click here to listen to the tune while pondering when it’s going to get warmer. Big up to our very good friend from across the pond, Doctor Strangedub for his new reggaewise gardening mix first aired on this week’s “Echo Beach” show on WLUW-FM Chicago. It’s an excellent mix of dubwise in a horticultural stylee (he’s a keen gardener as well as a music lover) featuring Prince Far I, Leroy Sibbles, Jah Wobble. Lee Perry, DubXanne (ft. Ranking Roger) amongst other great stuff and includes Madtone’s “Compost your mind”. Dr Strangedub and DJ Baby Swiss’ excellent “Echo Chamber” show is on every Wednesday morning on KFAI and archived on the KFAI Website (http://kfai.org/echochamber). Big up all dub gardeners in the (green) house! A big cheers to Dr Strangedub for including the Madtone track. Oi! Get orfa me barra! 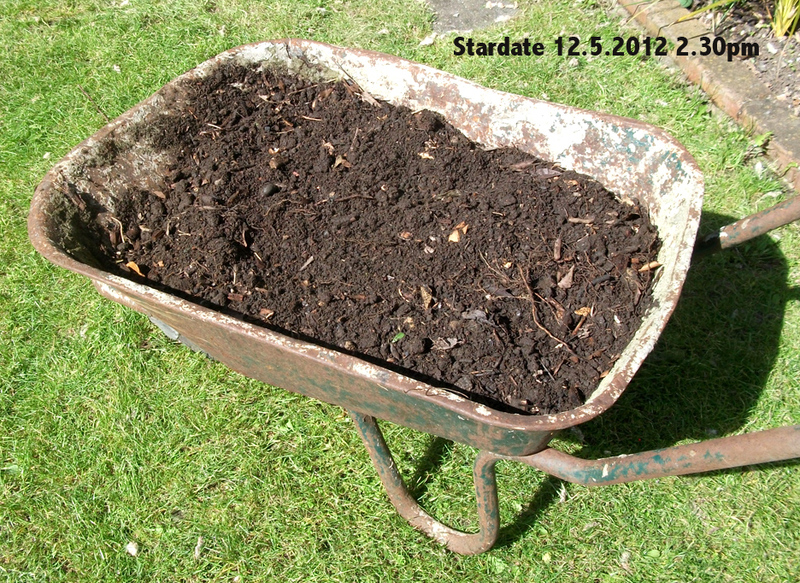 Old Bob Flowerdew was right, as soon as you produce some decent compost you can’t get enough of the blooming stuff! I’ve been helping myself to my second attempt of a compost heap for a good while now but today I filled up two barrow’s worth to mix in with some soil which I put in the second raised bed made with the scaffolding boards obtained free from our “Portuguese man with a van”. Owt for nowt for definite! If you can be bothered to collect up all your kitchen waste, turn it every now and again and wait a few months, it’s well worth doing for some top quality compost! 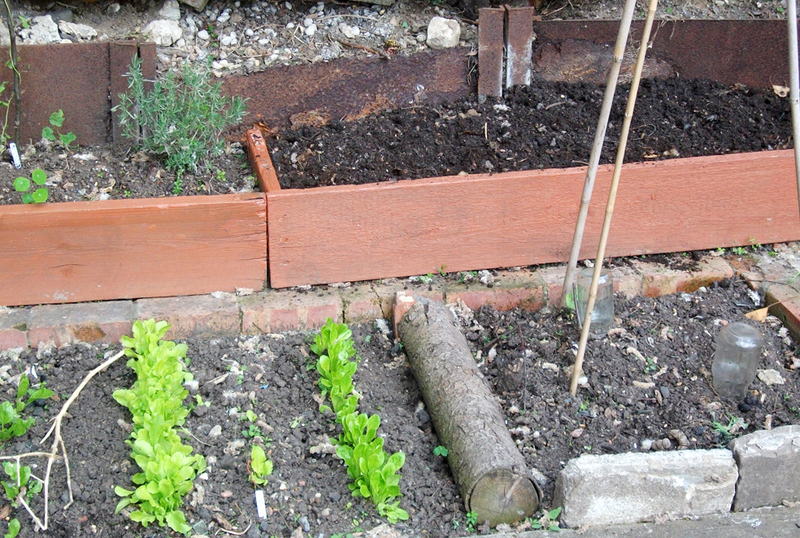 Great weather today so did a couple of hours, weeded around the salad bed and as it was root day, sowed some Carrots, Beetroot and Parsnip. If the weather keeps up I’ll do more tidying up and “tipping around with a hoe” tomorrow. 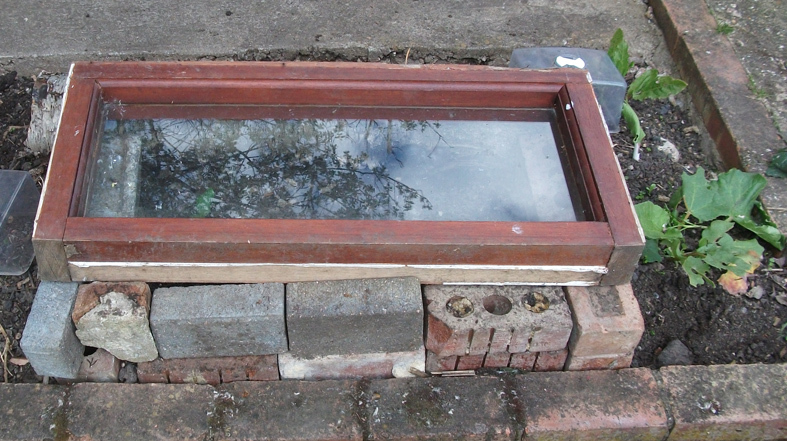 I’ve moved the portable cold frame (aka the old window frame I found in the street which stands on some old bricks from a skip) over a couple of Courgette and Squash seedlings to give them some protection and a bit of a head start. I’m taking a risk with the Potatoes I moved the cold frame from as there’s still a good risk of frost, but I’ve covered them tonight with some horticultural fleece I’ve had kicking around since last year. Fingers crossed it won’t get too cold. And I tell you what, I’m missing that “gloves in a bottle” stuff too! A lovely bit of tripped out wobble-esque dubwise (circa PIL’s “Radio 4” even though Keith Levene claims he played the bass on that track) from the Echo Beach stables. Heard this on Terry C’s WLUW-FM show the other week. Subtle as anything and a bit of a grower. One for examining the contents of your seed tin to. Excellent!